One News Page > News Videos > Are Lakers Next Stop on Carmelo Anthony's Turbulent 2018-19 Tour? 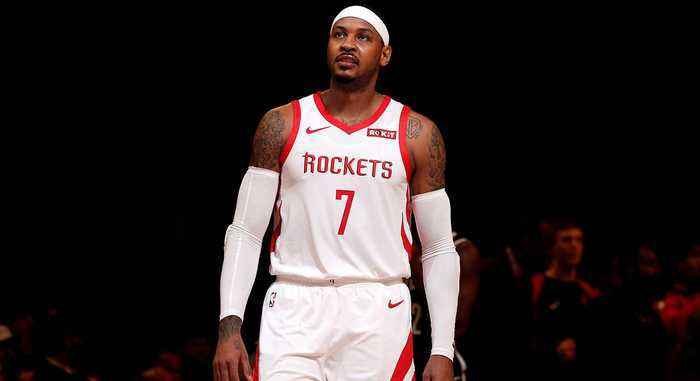 Are Lakers Next Stop on Carmelo Anthony's Turbulent 2018-19 Tour? Carmelo Anthony is officially an NBA jouneyman. SI discusses whether the Los Angeles Lakers could provide the best fit for the former All-Star.